On streets littered with trash, and mud, and puddles of rain that cars drive through and splash onto you, in shoes with egg shaped holes and worn out soles, they transport you- your body, a stick figure frame swimming in ripped jeans and a patched hoody that—still has a few, small holes—from point A to point B every night. The great mystery. I lay in bed and wonder. I imagine mean dogs with sharp teeth and nasty barks chasing you. I imagine rough people with knives and guns robbing you. 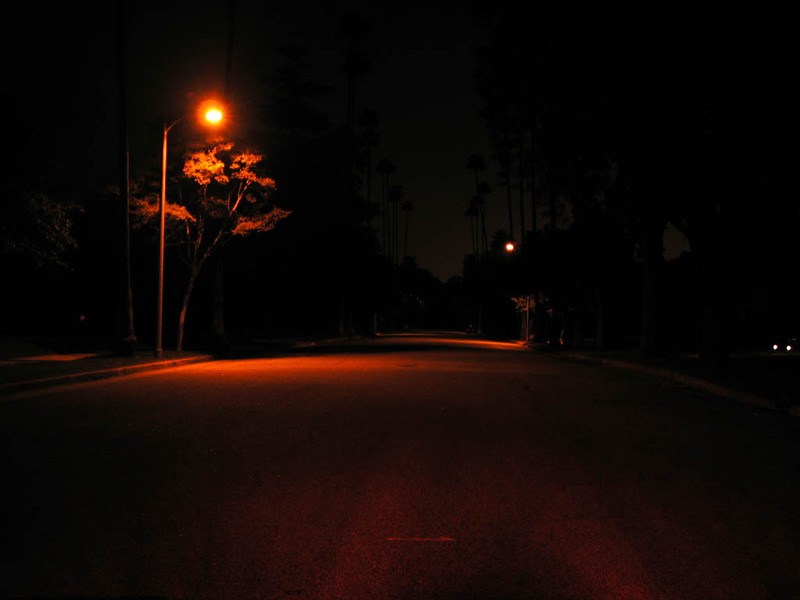 I imagine you lost in dark streets with no streetlights or signs to guide you. I imagine sleek cars whizzing by, and you, unheeded, like a stray dog, wander in the night. < Previous Can Dr. Ruth be done now, like for good?